Cashless health cover will soon be on hand – quite literally – for millions, who can assess healthcare services with their thumbprint in Uttar Pradesh. 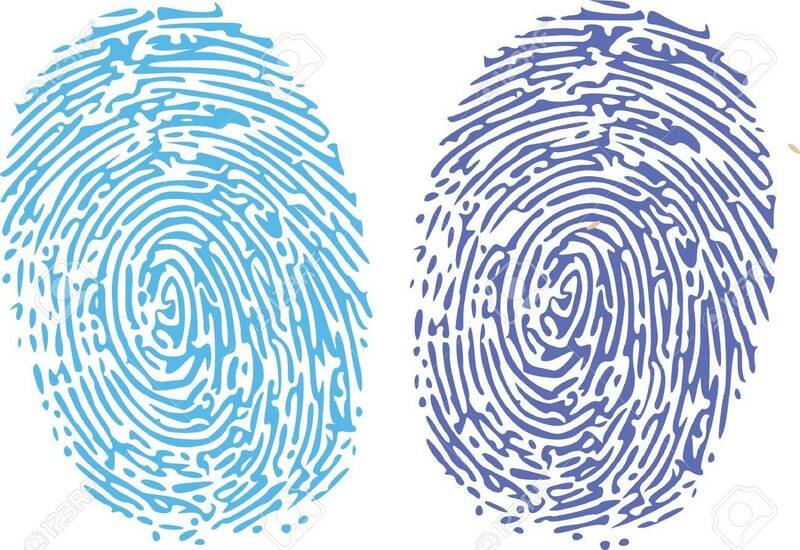 A thumbprint will soon be enough to get access to all kinds of public and private health services for more than a million people in India’s most populous state, Uttar Pradesh. The Times of India reported on the initiative, which is being rolled out by the State Authority for Comprehensive Health Insurance (SACHI). The programme is expected to cover 900,000 (9 lakh) state employees and 600,000 (6 lakh) pensioners, as well as their family members, who will be enrolled on the system online. Those enrolled on the scheme will be able to access medical services at 1,500 health facilities across the state, including 800 private hospitals, which have signed memorandums of understanding with SACHI. Beneficiaries will have to register their details online, before receiving an insurance identity card via e-mail. They will then be able to access services by giving a thumb impression on a biometric reader at any of the listed hospitals. The TOI quoted SACHI’s chief executive officer, Alok Mitra, as saying that “enrolment of state employees has begun” and that pensioners will be able to enrol in a week’s time. The scheme will come into effect in May. DNA reported last year that Uttar Pradesh’s annual spending on healthcare per person was “barely…Rs 488” (about US$5) Government statistics reveal several shortfalls in the state’s health infrastructure, in terms of both facilities and personnel. This scheme is one of several implemented by the state over the past few years to address these inadequacies and improve access to healthcare to its 200 million residents. In 2009, 1.8 million families living below the poverty line in Uttar Pradesh were covered under the Rashtriya Swasthiya Bima Yojna (RSBY), or National Health Insurance Programme. This scheme similarly provided for cashless cover in hospitals entailing a biometric-enabled smart card. That initiative enjoyed continued success, as it was reported in 2013 that 5.3 million impoverished families in the state were expected to benefit.